Not long ago phablet Galaxy Note 8 Deep Sea Blue from Samsung can be ordered or pre-order in Germany. Previously, Samsung is already introducing four color variants of the Galaxy Note 8, but only Midnight Black and Maple Gold are available. Price Galaxy Note 8 Deep Sea Blue is 999 euros, or about USD 15.8 million. Samsung Galaxy Note 8 Deep Sea Blue carries a 6.3 inch screen with a resolution of Quad High Definition (QHD) 2960 x 1440 pixels using the Super AMOLED technology with a density of 521 pixels per inch. Samsung also protect the screen Galaxy Note 8 Deep Sea Blue with curved glass Gorilla Glass 5, and equipped with the S Pen stylus. This smartphone uses Android 7.1.1 operating system with a bandage Nougat Grace UX UI interface. 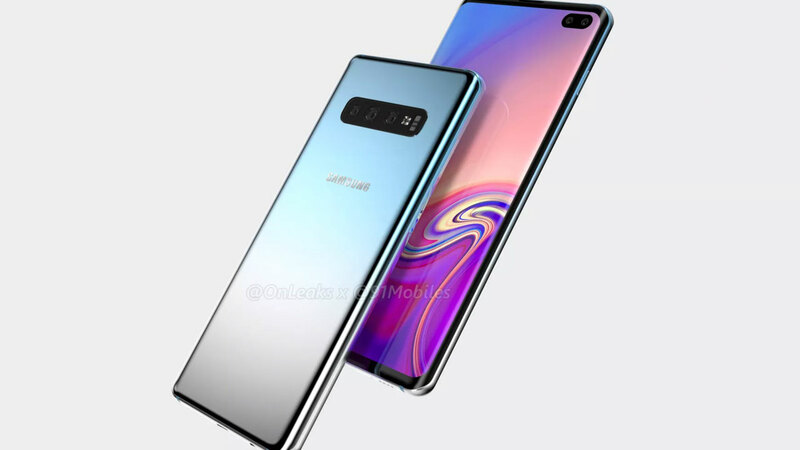 The camera is a mainstay of the Samsung Galaxy Note 8 Deep Sea Blue by relying on two cameras behind a powerful 12 megapixel (wide) + 12 megapixels (telephoto) with sensor 1 / 2.5 inch technology Dual Pixels with an aperture of f / 1.7 is equipped with autofocus capability and OIS (Optical Image Stabilization) , and LED flash . The presence of this second camera function for optical zoom up to 2x. Not only that, a dual camera phone also offers Portrait mode that presents a bokeh effect. Samsung provide Galaxy Note mobile phone 8 Deep Sea Blue with internal memory or ROM capacity of 64GB, 128GB or 256GB which is still supported by the presence of a microSD slot for external memory expansion up to 256GB (hybrid slots). 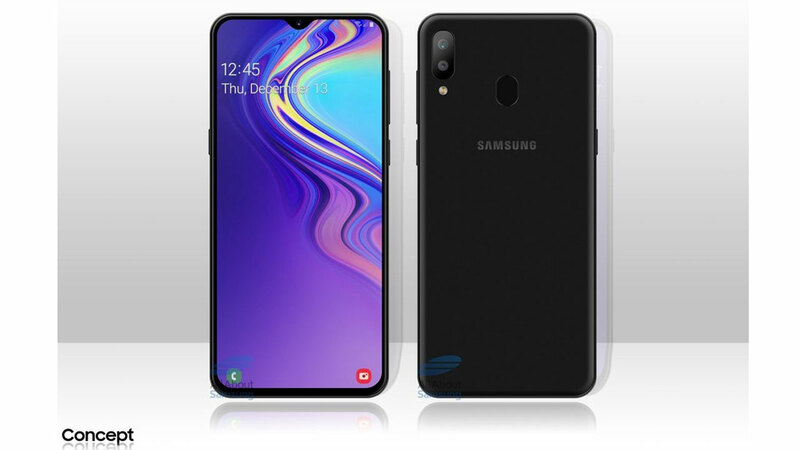 Connectivity phone is quite complete with the presence of WiFi, Bluetooth, 4G LTE, HSPA, NFC, GPS / Glonass, and supported USB Type-C port. This phone is equipped with a battery capacity of 3300mAh. 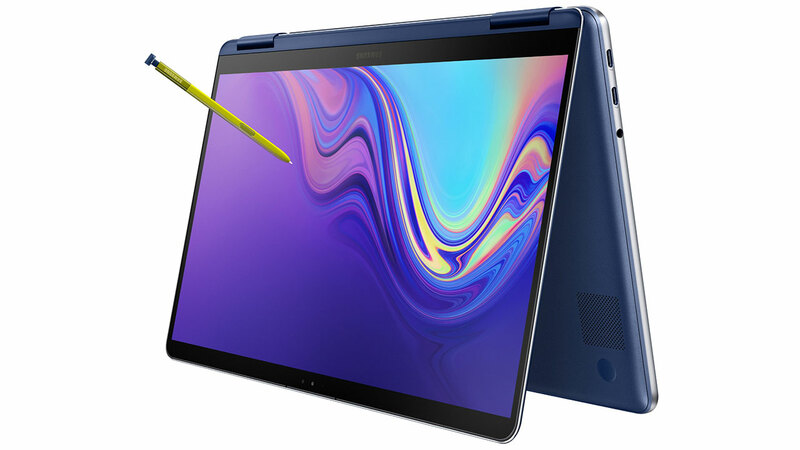 The performance of Samsung Galaxy Note 8 Deep Sea Blue enough to compete with the support chipset Qualcomm Snapdragon processor 835 that carries the octa-core Kyro 280 64-bit consisting of a quad-core 2.5 GHz and quad-core speed 1,9GHz and reinforced with 6GB of RAM memory and reinforced graphics Adreno 540. the variants are powered by a Samsung Exynos 8895 for the global variants.